Ubisoft's unashamedly juvenile South Park: The Fractured But Whole is now available on Nintendo Switch. The publisher has released a launch trailer to celebrate the debut of the RPG sequel on Nintendo's baby. 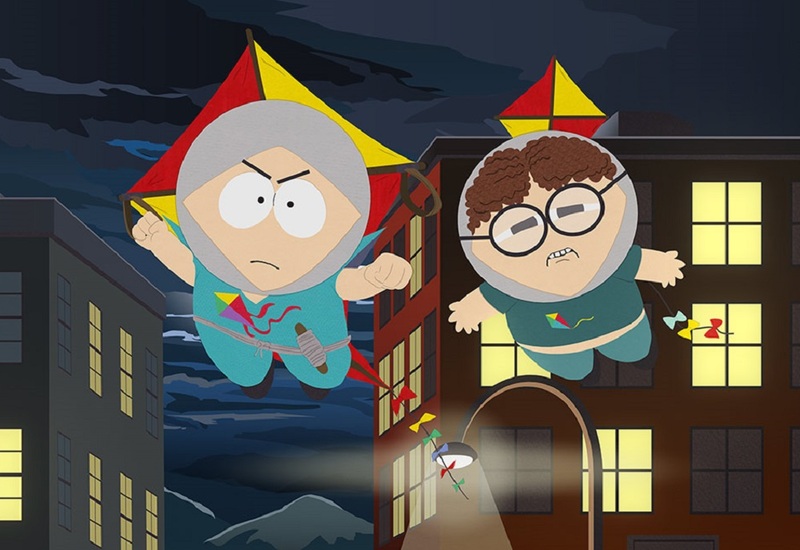 The Fractured But Whole, like The Stick of Truth before it, sees the player step into the role of The New Kid, who arrives in the Colorado town in the middle of a turf war between rival superhero factions. As The New Kid explores South Park, busting heads and solving mysteries, a bigger conspiracy threatens to tear the town apart. The game was praised for its redesigned battle system, great soundtrack, character customisation options and No-Shits-Given sense of humor. The Switch port is scheduled to receive the DLC content released for previous platform, but no date has been announced as of yet. South Park: The Fractured But Whole is available now on Nintendo Switch. It is also available on PS4, Xbox One and PC.